Lithium batteries in the most perfect technology in the world. 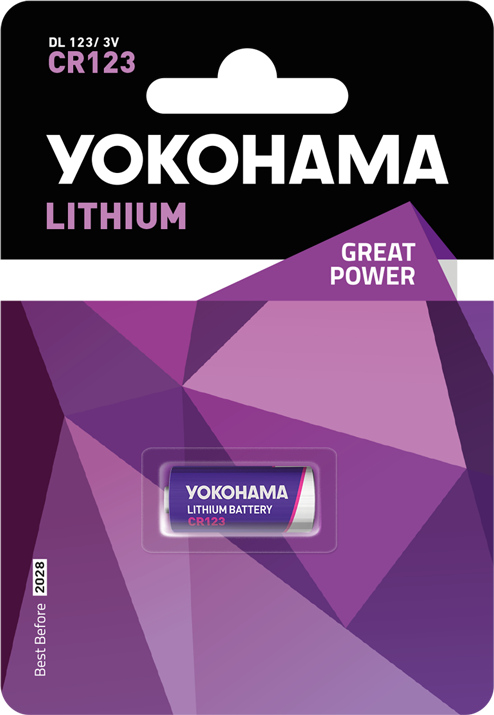 Special YOKOHAMA CR2016 size lithium batteries with a stable voltage range. 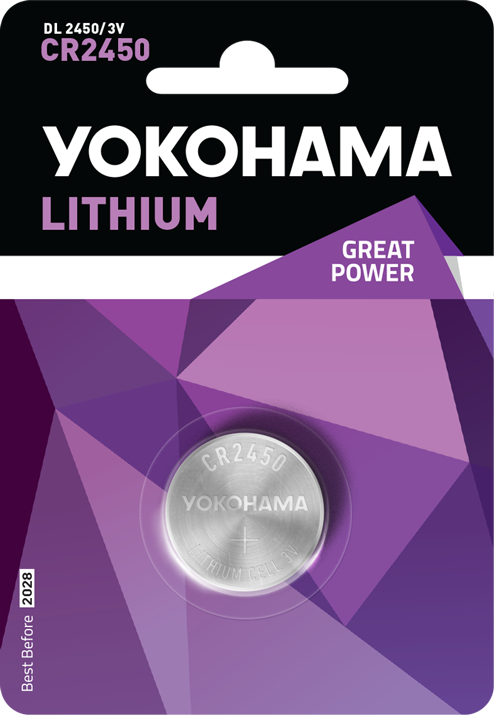 The unique production technology allows to achieve the highest capacity and durability.